This site is a resource for driving and track day enthusiasts, whatever your skill level. It’s for drivers who would like to improve their technique, get faster on the track and make safe progress on the roads. The techniques you’ll learn here are relevant both for real life driving and simulations. Reading our content will give you the information you need to drive quickly, but there is no substitute for real-life experience. 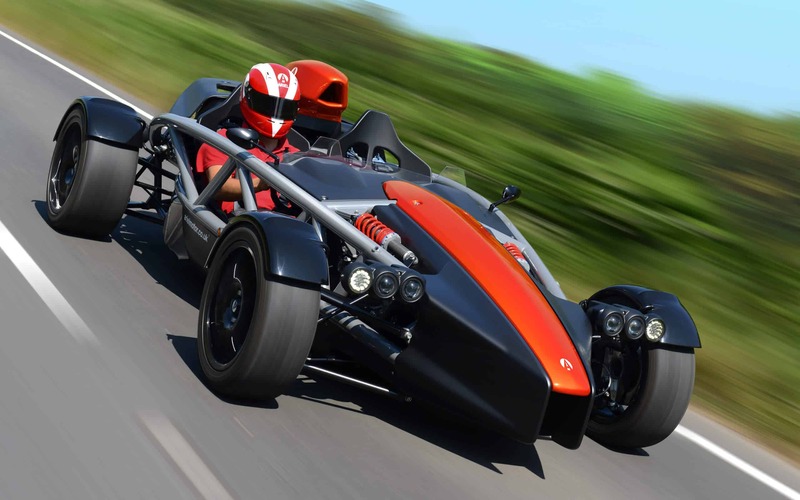 So book yourself onto a track day or driving experience and practice! We have a large number of articles which cover car control, techniques, road and off-road driving – please select a category from the main menu or browse below. If you’re a keen driver and also interested in saving the world, this article on plastic pollution is worth a read. The best track cars in the world – rated by you. Submit your review here. A selection of the best driving books from the most knowledgeable authors in the world of motorsport and track driving. 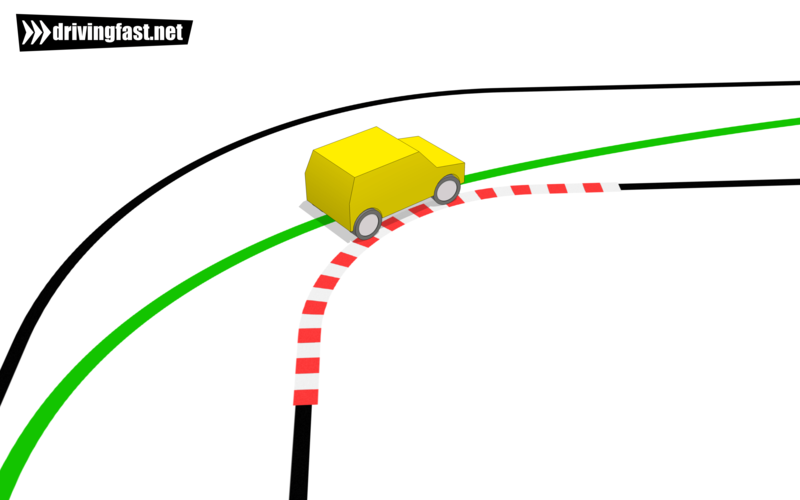 A comprehensive resource on the racing line, this two part article will teach you how to recognise and drive any corner quickly. Let’s get started! 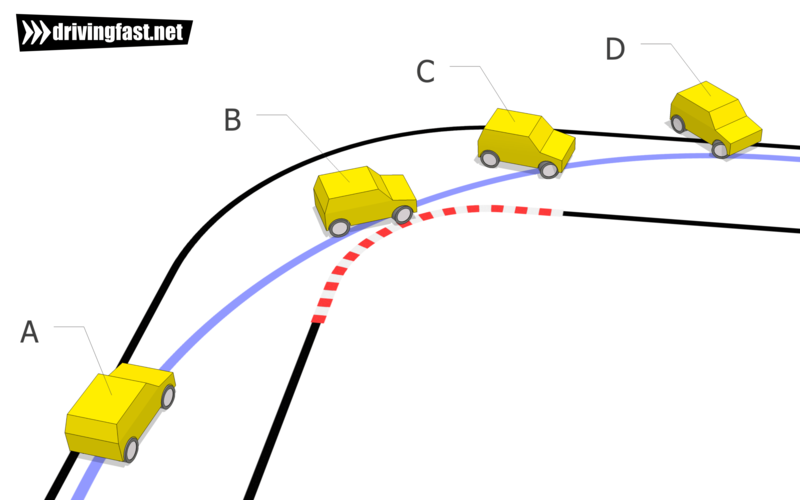 Trail braking is an advanced technique used to balance a car when entering a corner and to maintain as much grip as possible at the front wheels.